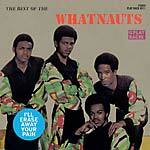 Baltimore soul group The Whatnauts released several singles in the early '70s on New Jersey's Stang Records. 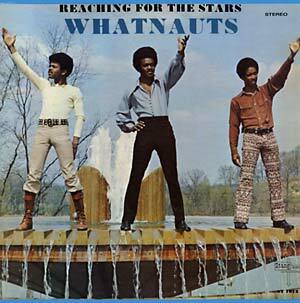 Reaching For The Stars was their third album, released in 1972. Exact repro reissue, manufactured by Rhino.